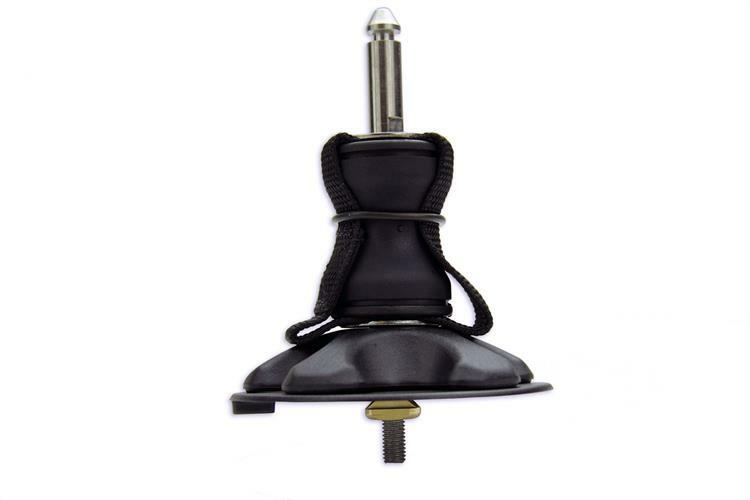 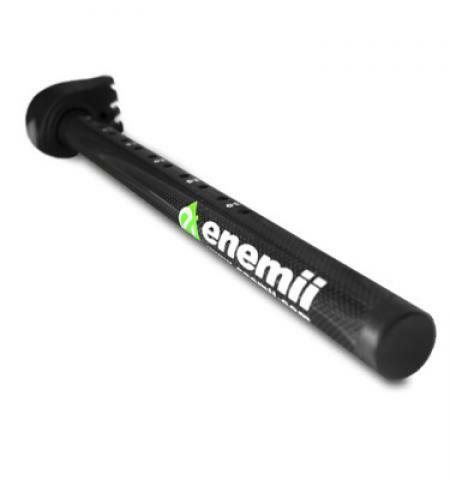 The enemii Carbon HD extension combines low weight and excellent stiffness! 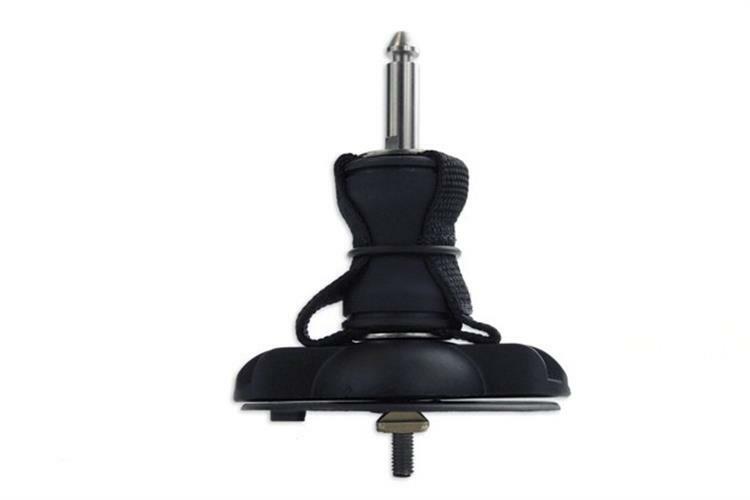 Not only is it made of the best carbon material, but it also provides adjustment places every 2,5cm and a well readable scale. 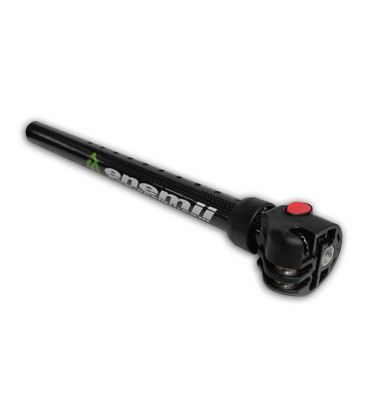 Through the linkage with the new compact base, the extension defies even rough windsurfing sessions. 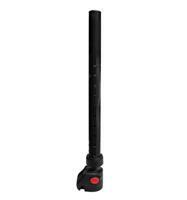 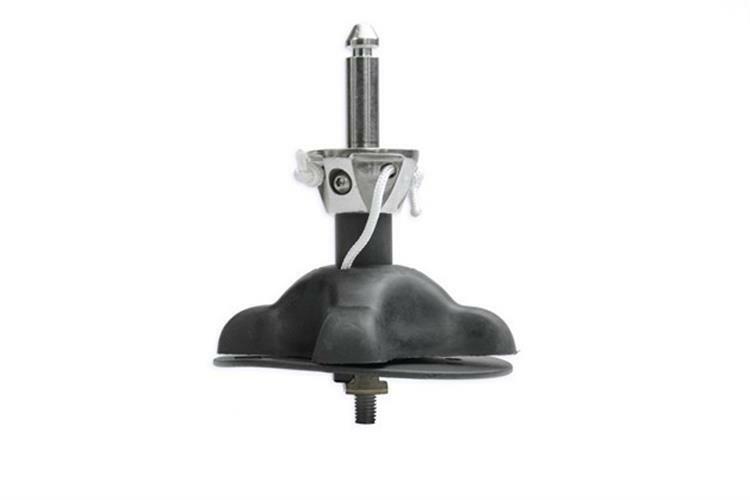 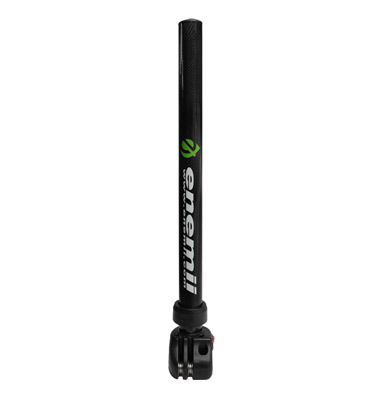 The enemii Carbon HD extension is available an adjustment range of 30 cm or 45 cm. 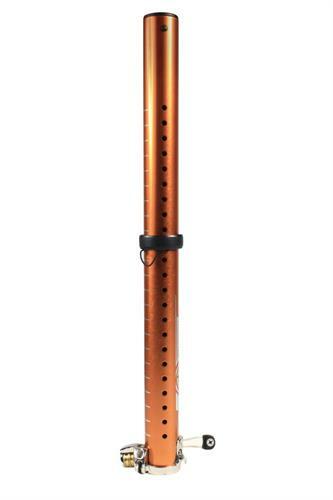 Dynamic rope guidance, light-resistance rolls and also the reliable high-performance Marlow rope are used, in order to avoid unnecessary exertion.